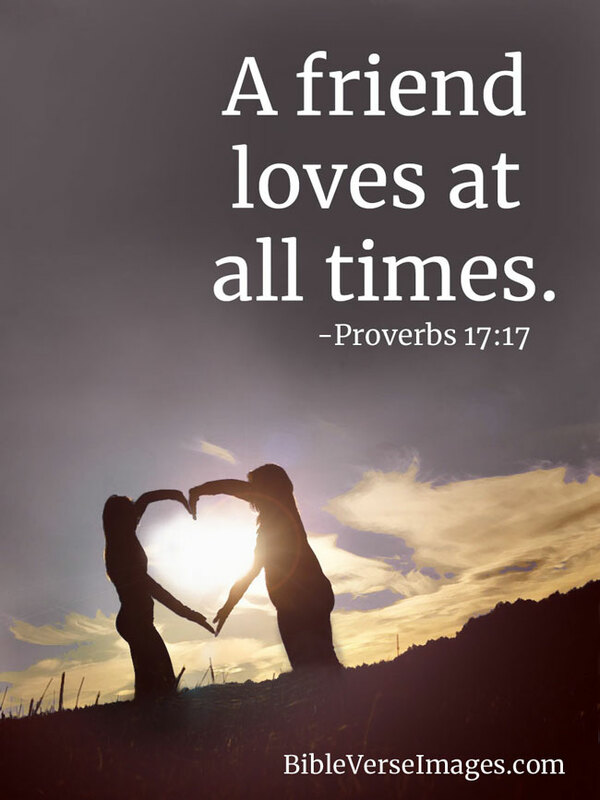 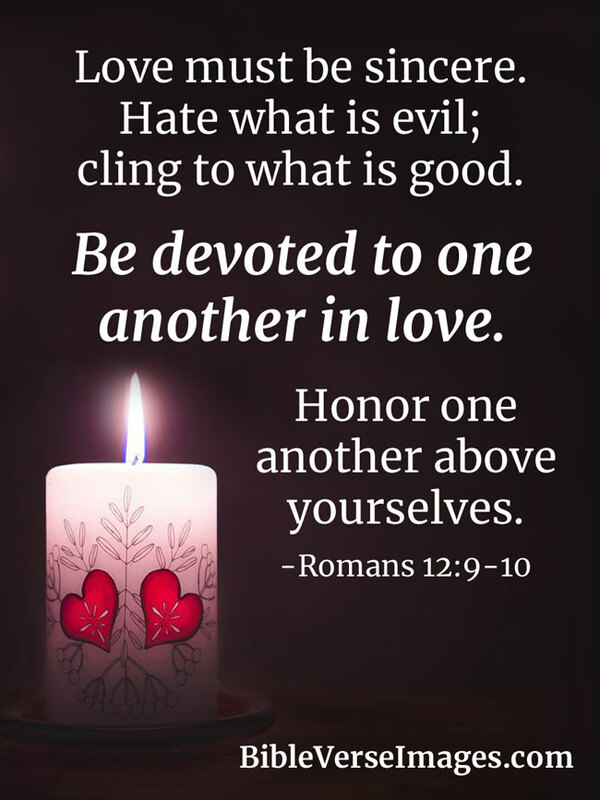 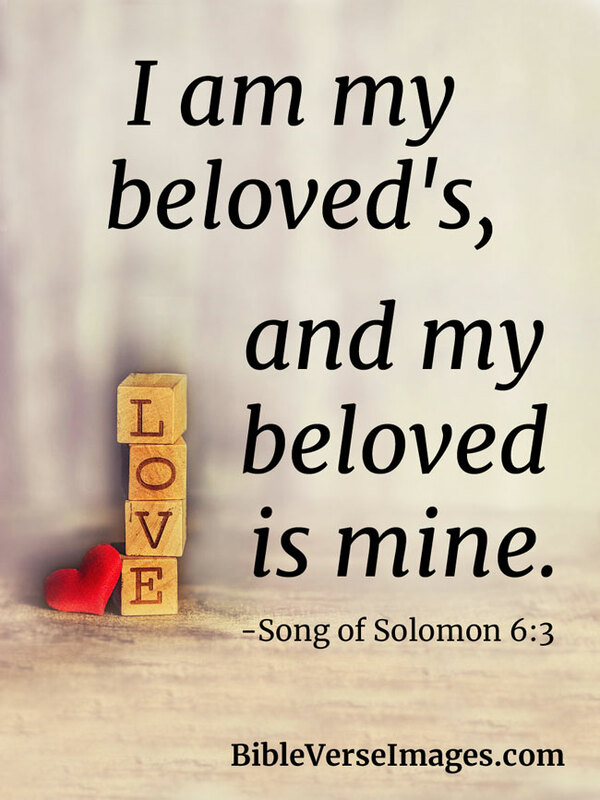 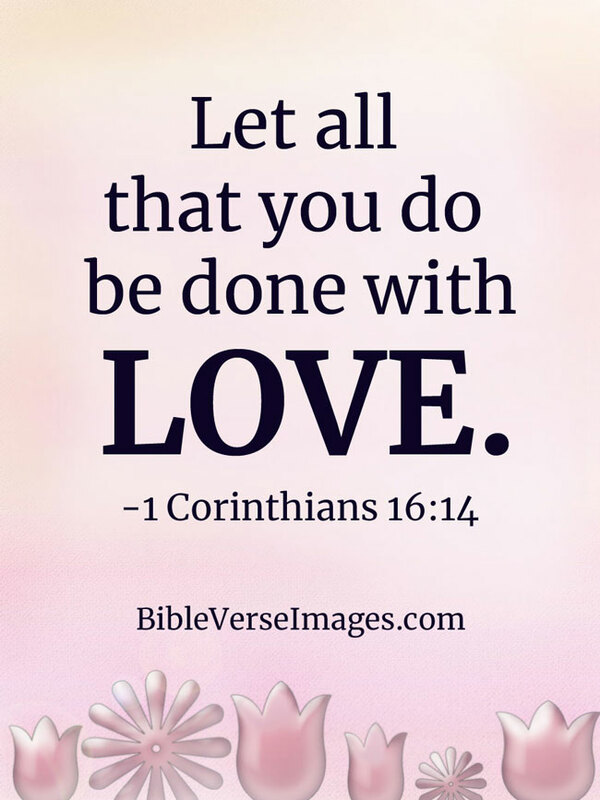 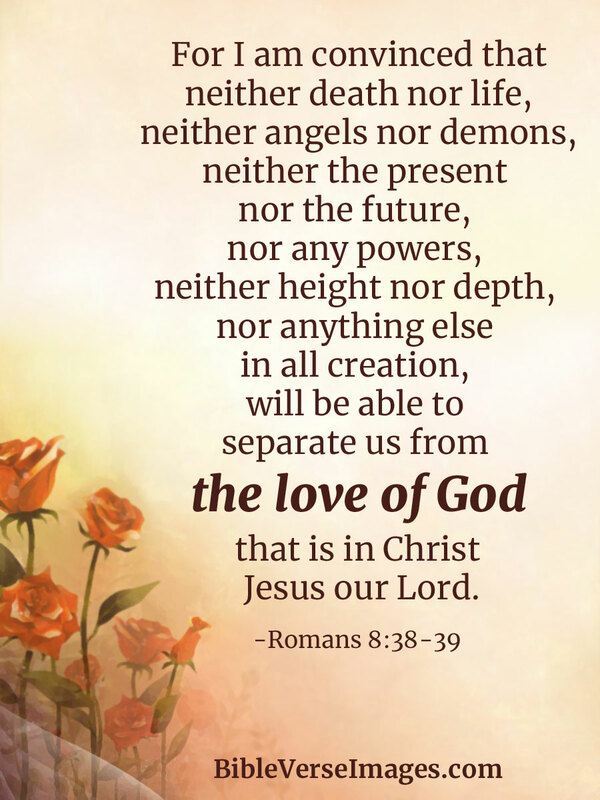 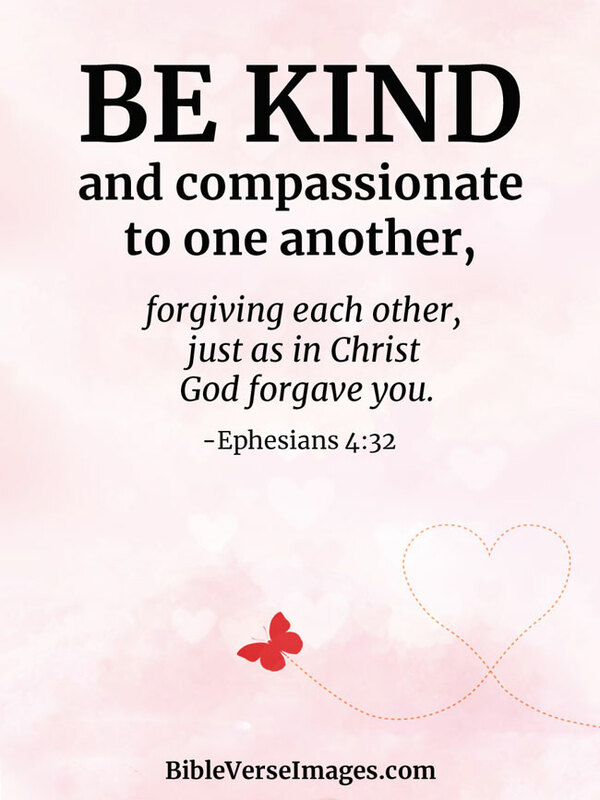 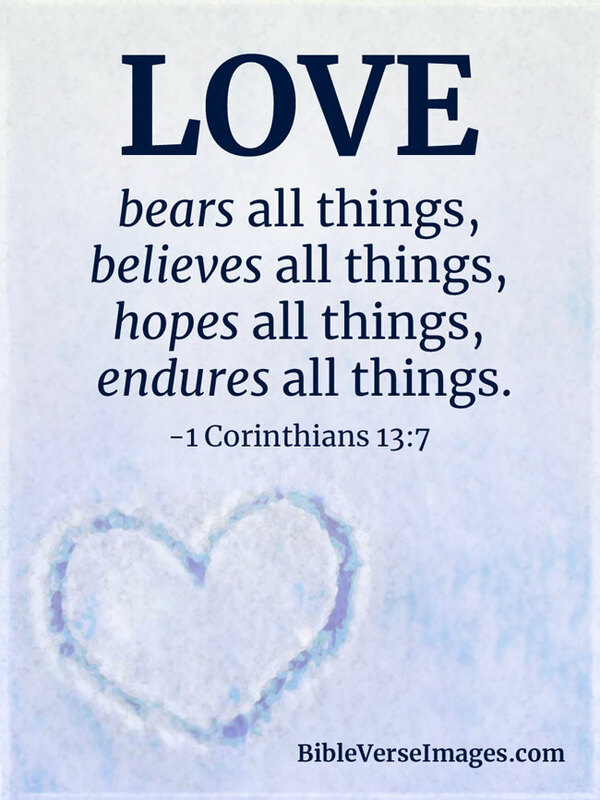 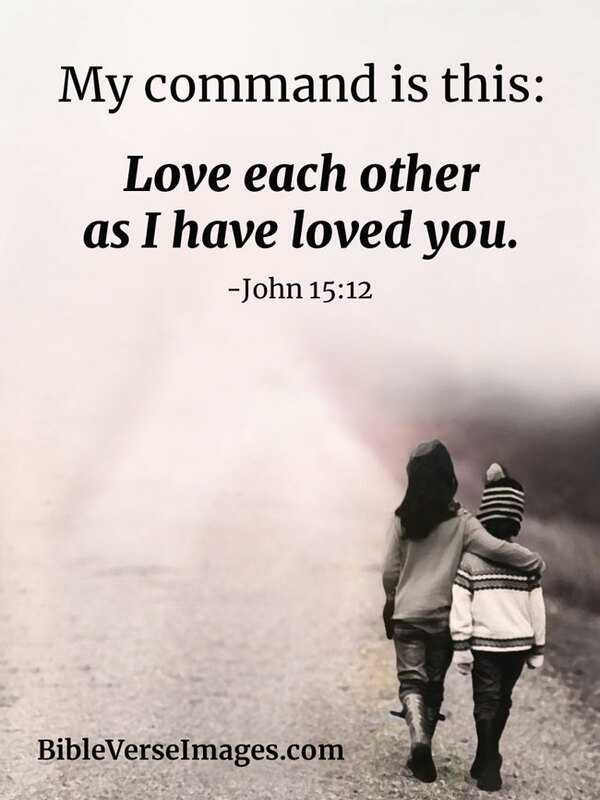 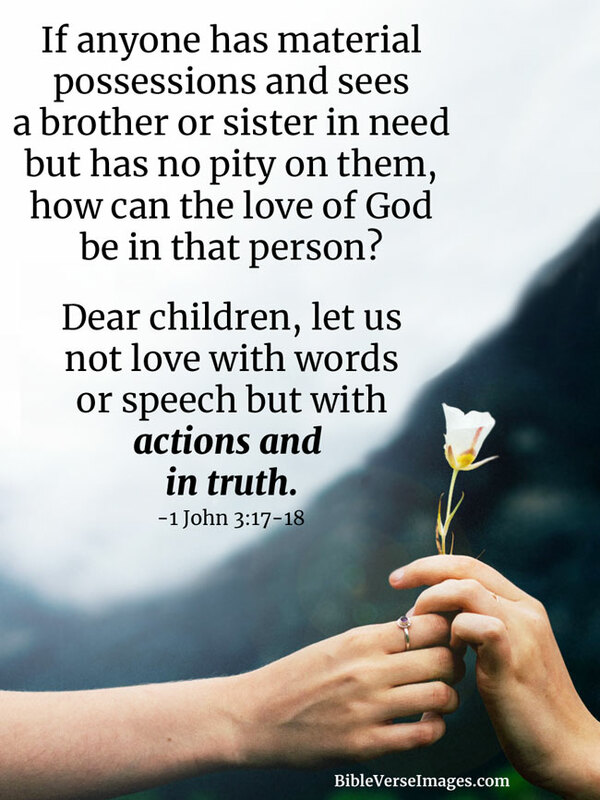 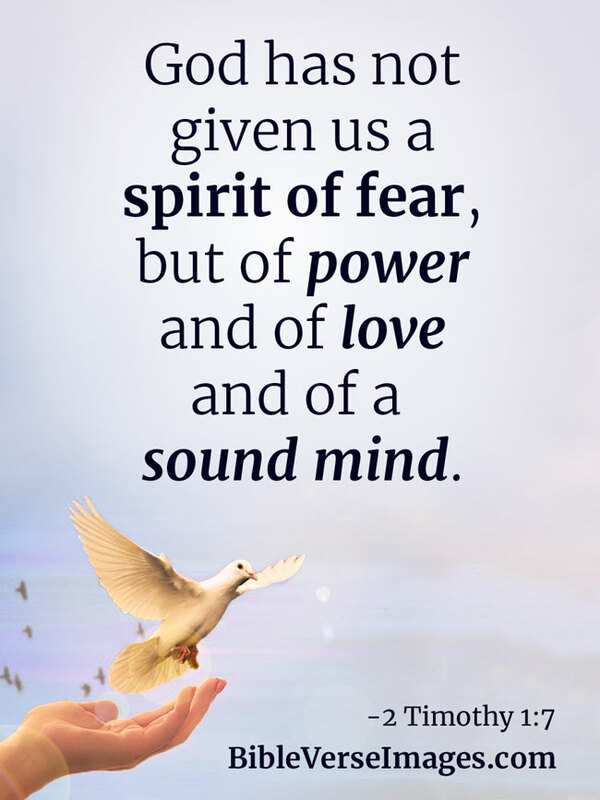 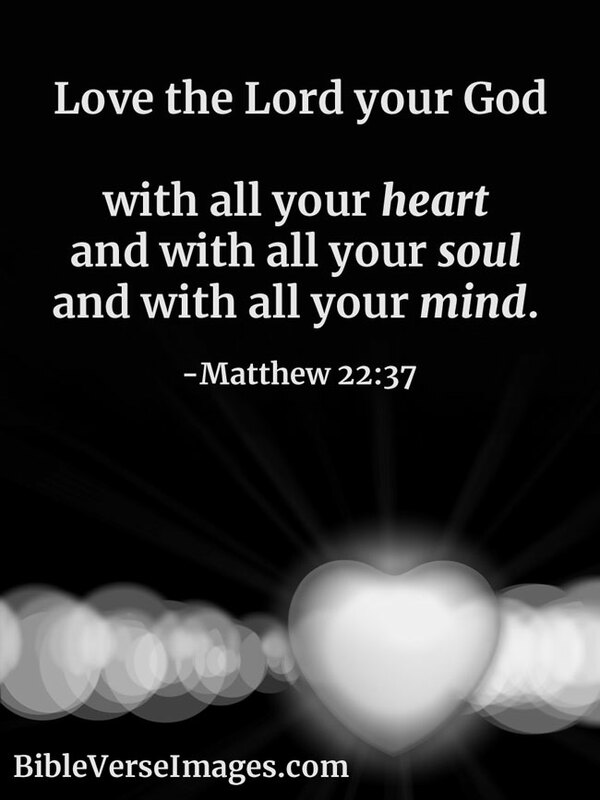 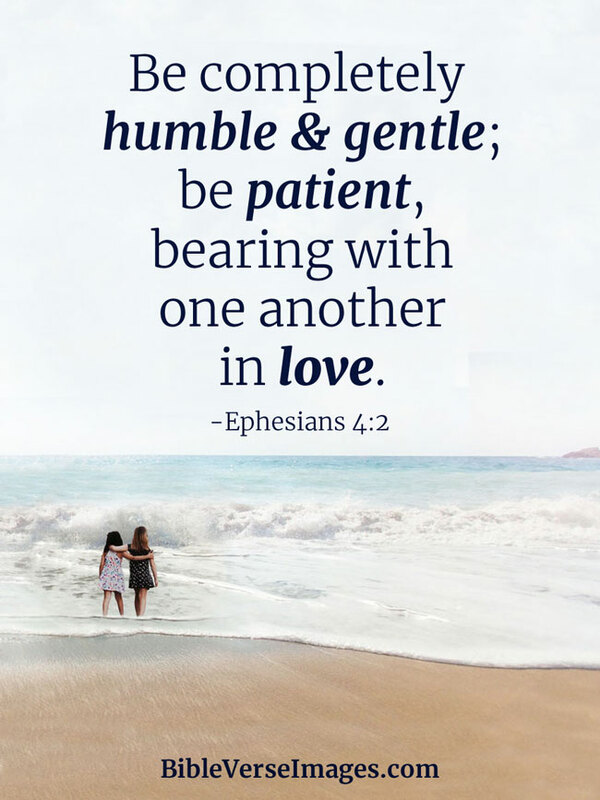 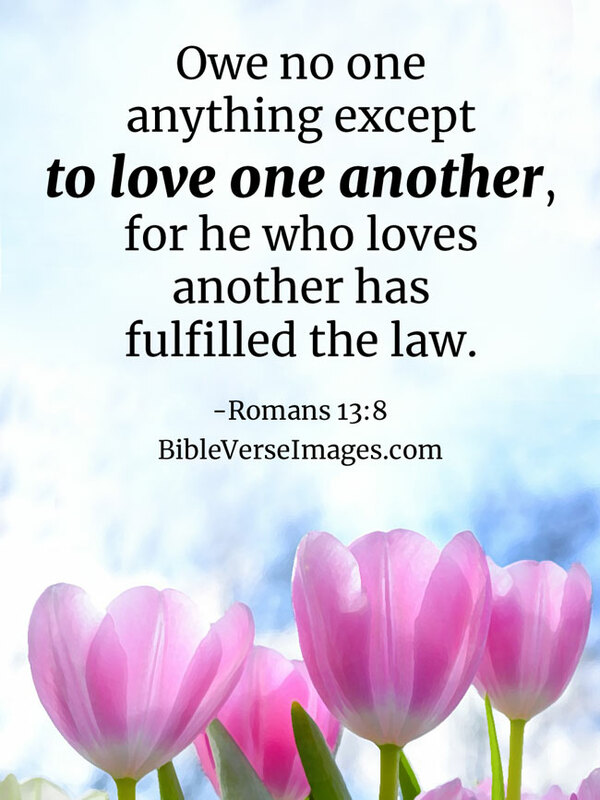 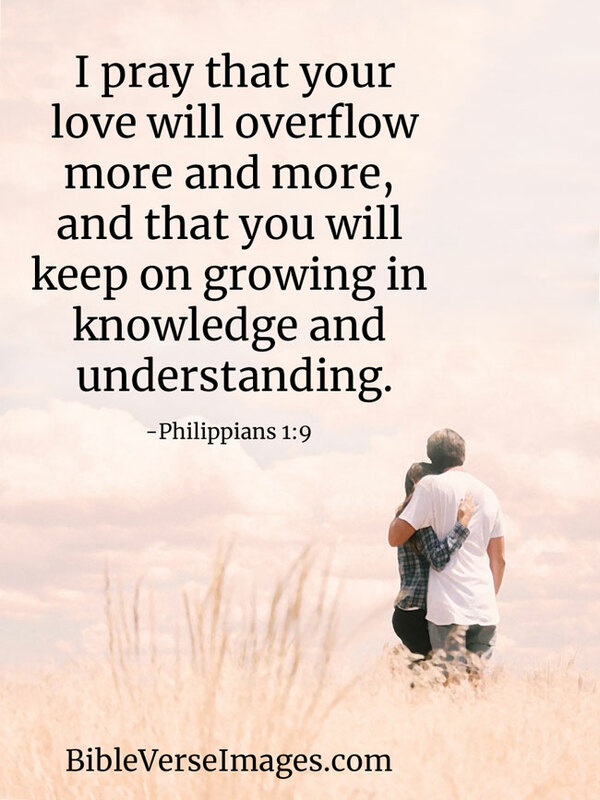 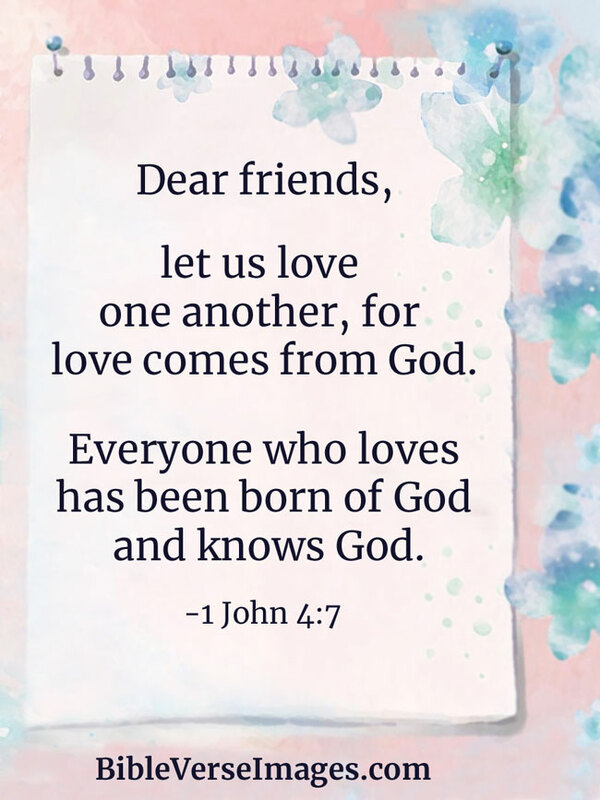 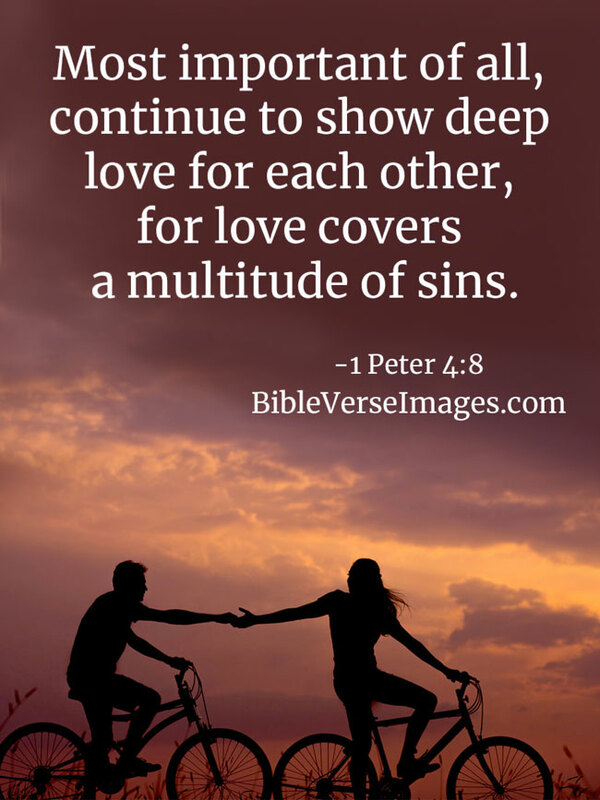 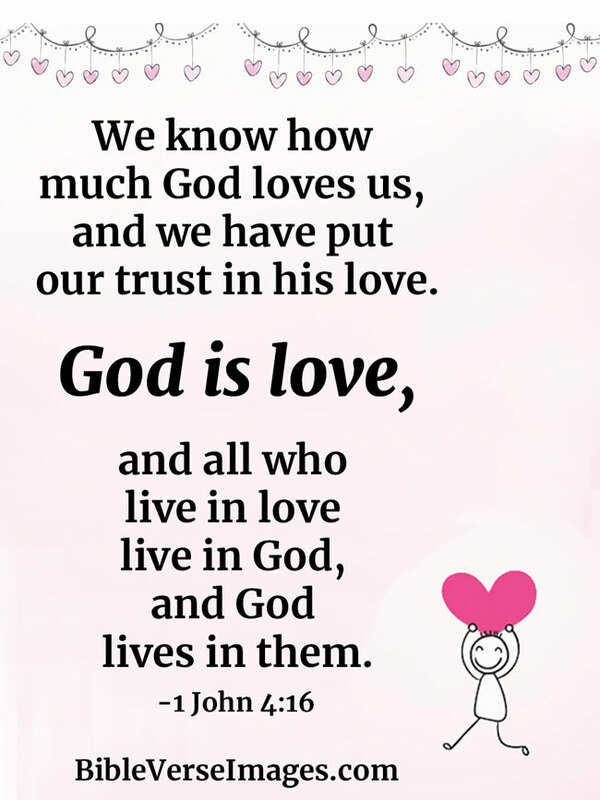 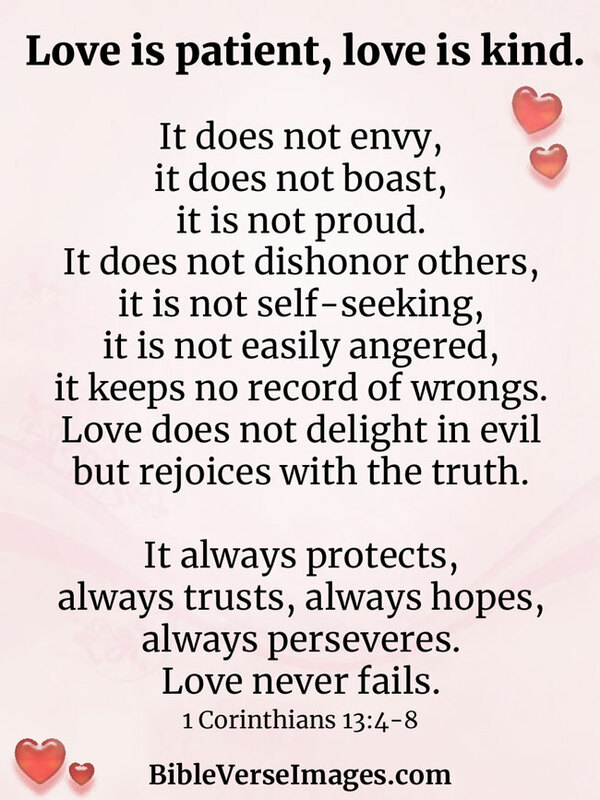 The best and most popular bible verses and bible quotes about love, all on inspirational images. 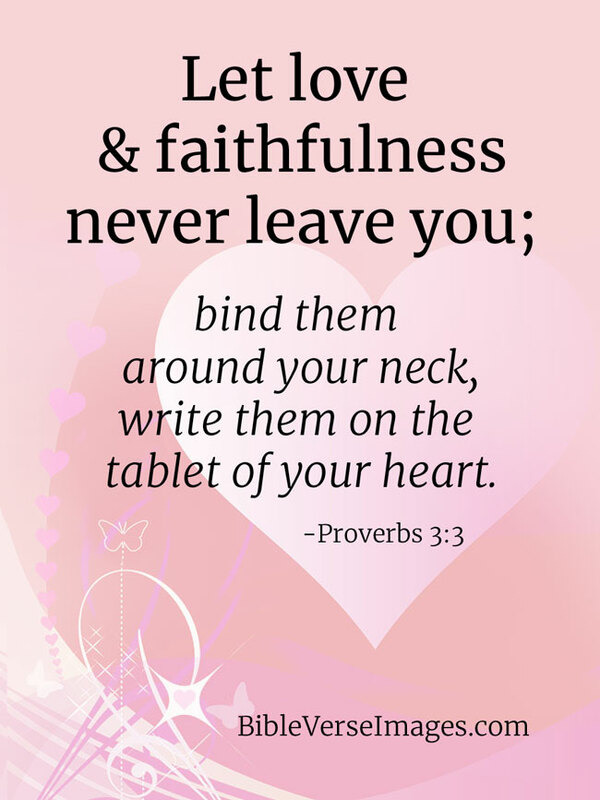 You may also like bible verses about marriage. 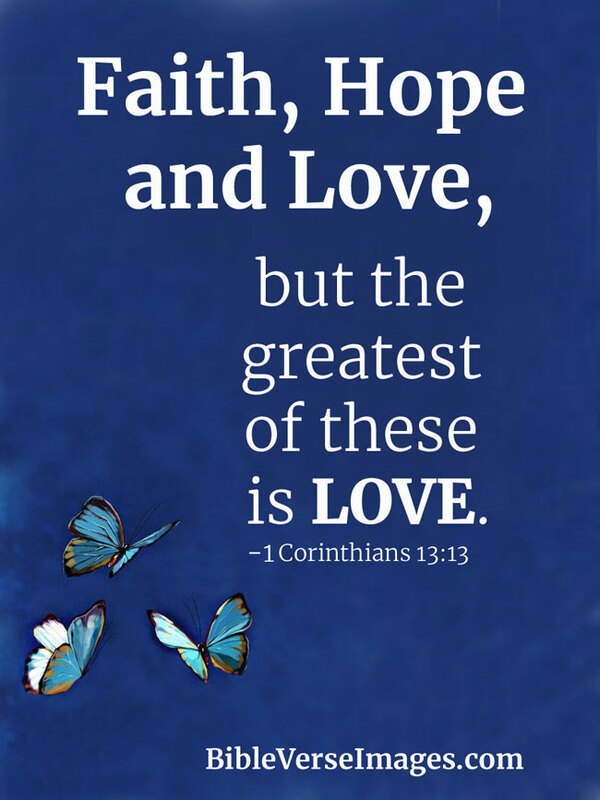 Faith, Hope and Love, but the greatest of these is Love. 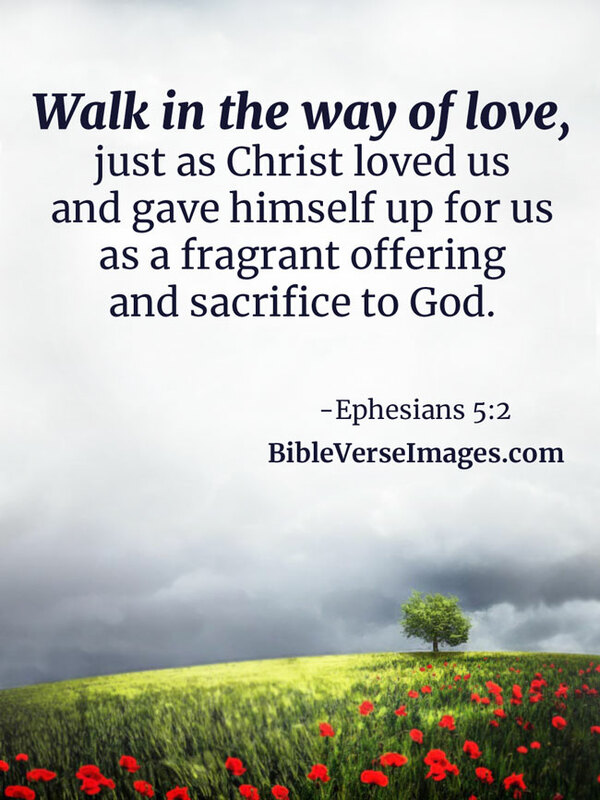 Walk in the way of love, just as Christ loved us and gave himself up for us as a fragrant offering and sacrifice to God. 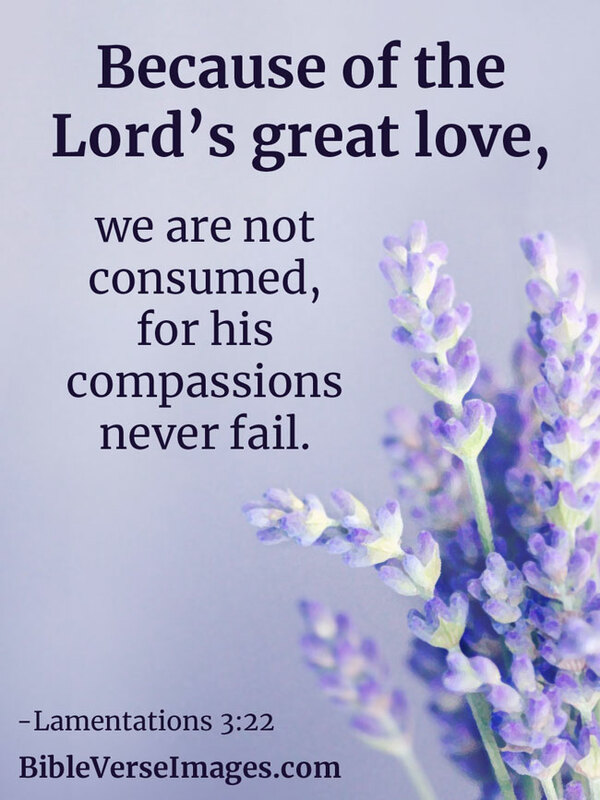 Because of the Lord's great love, we are not consumed, for his compassions never fail.